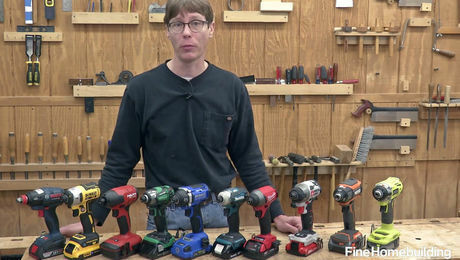 Tool Review: FastenMaster’s FrameFast system features a ½-in. Milwaukee drill motor with an attached extension tube and a driver head that holds the fastener. 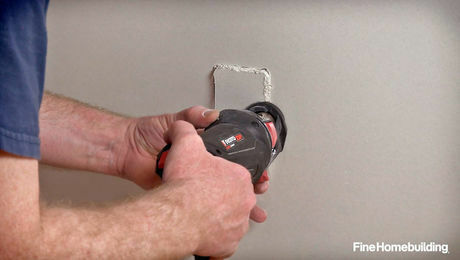 FastenMaster’s FrameFast system uses a long-handled screw gun and 6-in. screws to connect trusses and rafters to top plates. 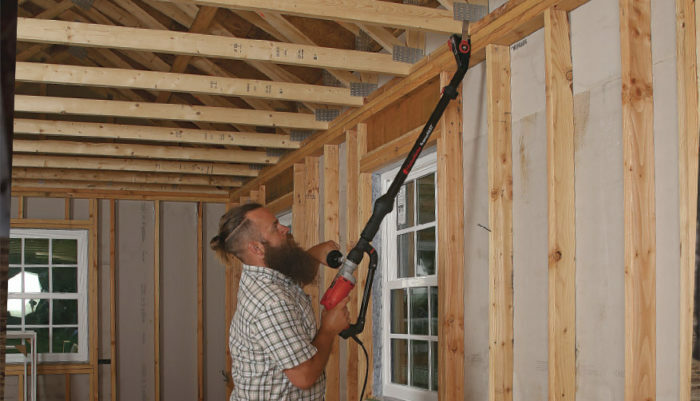 The tool and its fastener eliminate the time-consuming process of installing hurricane ties. The system features a ½-in. 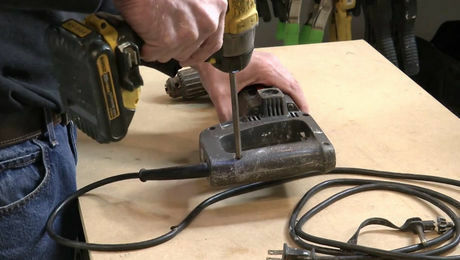 Milwaukee drill motor with an attached extension tube and a driver head that holds the fastener and lines up the tool. 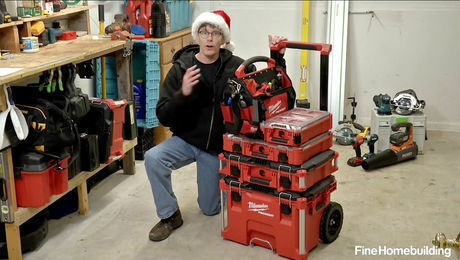 It’s all packaged in a molded case that includes driver tips and adjustment tools. The screws load one at a time into a pocket on the head of the tool. Wings on the driver head center the screw on the truss, but can be folded away when they encounter obstructions like double trusses or abutting partition walls. Once the gun is in place, pull the trigger and give the handle a small push. Then maintain pressure as the screw drives. The tool automatically stops at the proper depth. If your inspector insists on seeing the connection, you can leave the screwhead ¼ in. proud without compromising the code-compliant connection. 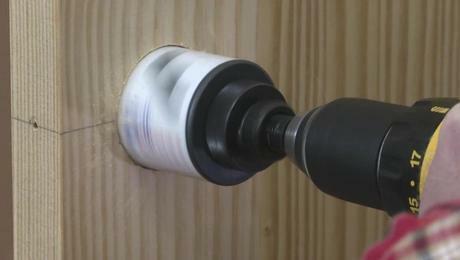 There is no doubt that this tool is substantially faster then installing hurricane clips with a connector nailer. I was able to install approximately 80 FrameFast screws, completing a 1300-sq.-ft. truss job in roughly 40 minutes. I’m guessing it would have taken three hours or more to install hurricane ties with a connector nailer. FrameFast sells for $550, and a 200-count box of fasteners sells for $130. It might be too expensive for one or two houses a year, but if you’re doing more than that, it’s cost-effective in short order. 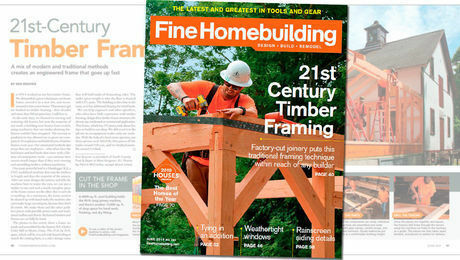 To sweeten the deal, FastenMaster has promised additional heads and fasteners for other common structural connections, which will turn this one-trick pony into a multipurpose time-saver.